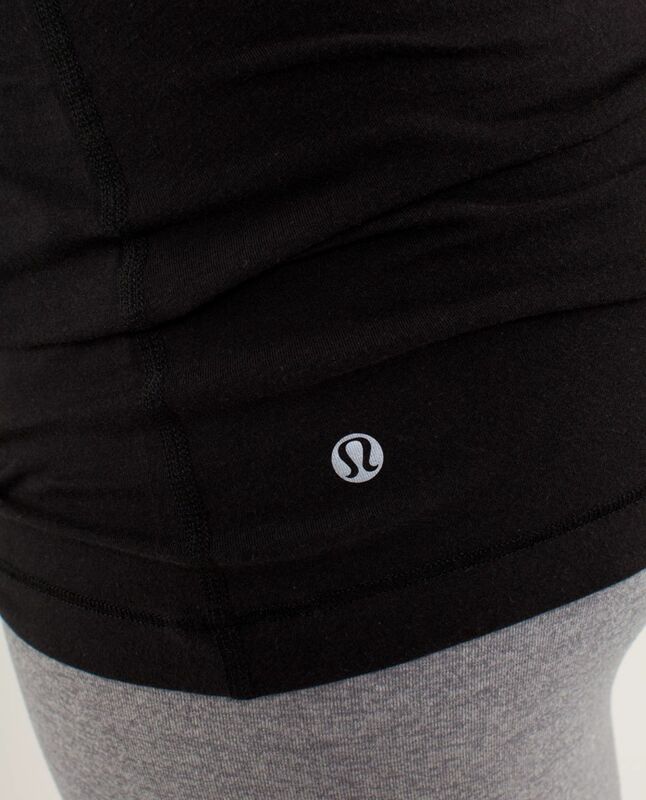 read more Putting on this lightweight layer after yoga is the icing on the cake. 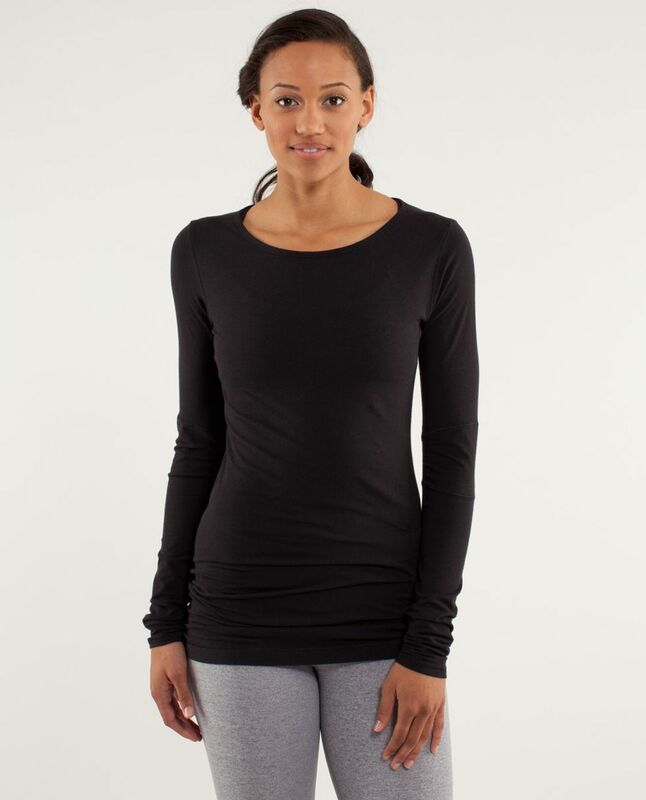 We created this lightweight long sleeve layering piece to keep us covered without weighing us down. It's soft, silky and cut loose so we can move, bend and stretch ourselves out. We like to keep it close by during class because it's soft enough to use as an eye pillow during Savasana. Choosing what to wear is a piece of cake.